Do you have a question or a project? Brno – dolní nádraží: a temporary waiting room with a cash desk and fully equipped facilities for passengers. ADVANCE PLUS – a new standard of your modular buildings. 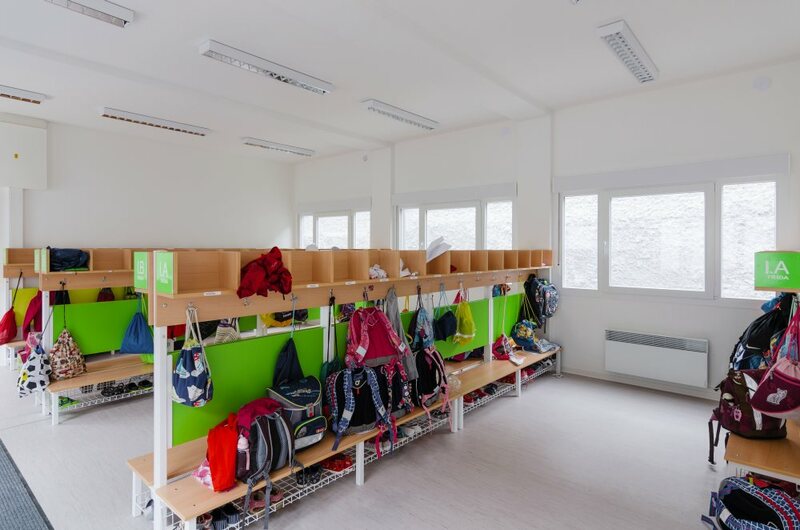 A quick solution of the missing space in schools and kindergartens. Facilities for your constructions and investment projects. Are you planning an extensive reconstruction of a school or kindergarten and holidays won’t be enough time? The capacity of kindergartens in your municipality isn’t sufficient and you are considering establishing a new entity and can’t find a suitable property? ALGECO offers you a fast and high-quality solution – container modules which can be used to assemble practical residential as well as sanitary spaces that meet the high demands on safety and hygiene. It is an easy, practical and cheap solution which will be appreciated by any municipality or private investor. The brightest and the most colourful testimonial of 2018. 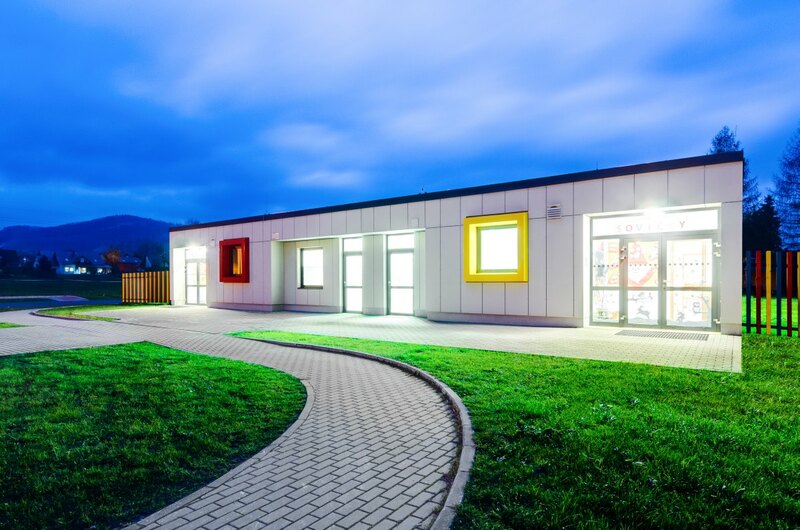 Our modular buildings were used as a temporary kindergarten in Bystřice. A clear proof that our modules can also be creative solutions for customer’s needs. The individual requirements of the investor were fulfilled and the result was a nice kindergarten for kids. The construction of a two-storey assembly which consisted of residential and sanitary containers (with the dimensions 2.5 x 6 m with the indoor height of 3 m) according to a first draft by a designing company was performed in approximately 5 months. 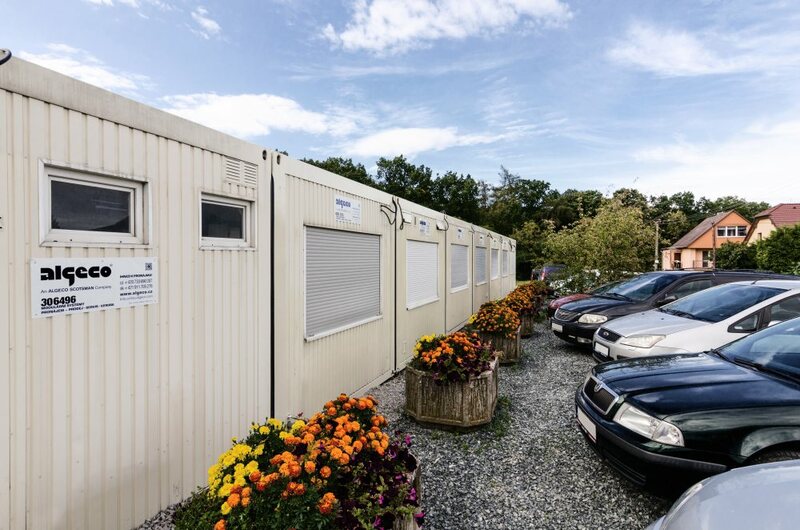 The containers were used for the children from a kindergarten on Kollárova street, Úvaly. Approximately 126 children needed some rooms for their kindergarten. Do you have a project or would you like to get to know more about our solutions? Our experts are available for you from Monday to Friday, from 8 am to 5 pm.